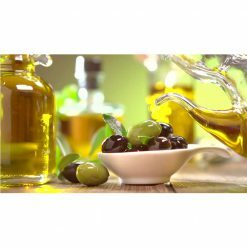 Kosher extra virgin olive oil – Askal is cold pressed and has an acidity level lower than 0.3%. 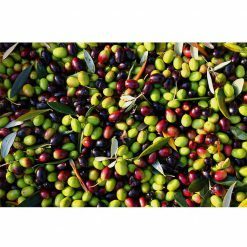 This olive oil is rich in anti-oxidants and flavor. 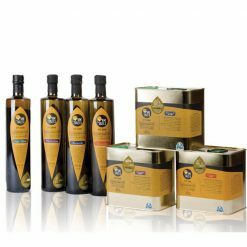 Kosher extra virgin olive oil – Askal comes from a new breed of olives from Israel. This tree can withstand harsh conditions and adapts well to different climates and soils. The Askal olive ripens early in comparison to other olive varieties. 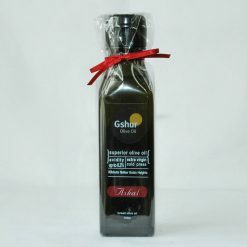 The Kosher extra virgin olive oil – Askal is characterized by a strong olive and grassy aroma. This olive oil has a touch of bitterness and its strong flavor reflects the high anti-oxidant content.